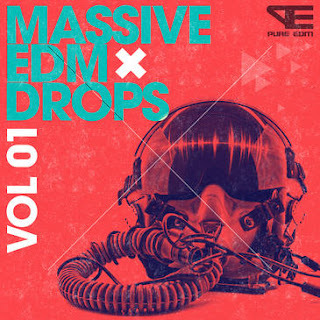 ‘Massive EDM Drops Vol 1’ from Pure EDM features 25 micro Construction Kits containing over 2GB of melodic content to kick-start countless future productions. Packed full of rip-roaring synth leads and hard-hitting percussion loops, these commercial sounds are inspired by Progressive House & EDM heavyweights like W&W, David Gravell & VINAI. This all-inclusive synth collection features up and down filters, as well as dry & wet files and MIDI. Pure EDM products perfectly capture the energy and fat sounds that EDM is famous for. ‘Massive EDM Drops Vol 1’ includes MIDI files for every lead and synth heard in each Kit, allowing you to seamlessly mix your favourite synths and samplers with the sounds contained in the pack.